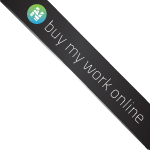 Since May 2013 my digital work is sold through NatureInStock. 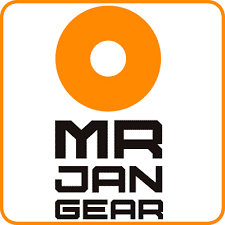 Since 2018 I am a proud ambassador for Mr Jan Gear , a high end producer of photographers gear. Check out their site ! Bored with this site ? Please visit one of the sites that inspire(d) me ! 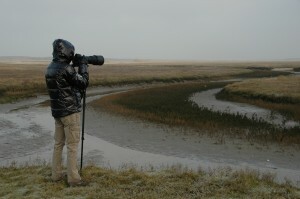 Interested in Birding in The Netherlands or taking pictures of our local feathered friends? Please check at Birding Netherlands , and book a tour with me or one my colleagues ! Fancy to go birding in Thailand ? Please read here what I wrote about my experiences in this wonderful country (in dutch).